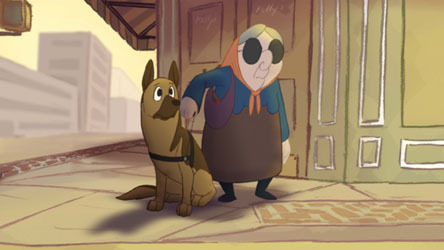 A seeing eye dog must choose between his owner and his favorite toy. 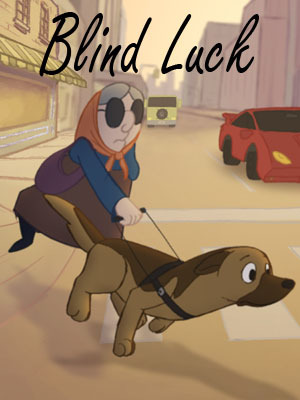 Synopsis: A seeing eye dog must choose between his owner and his favorite toy. Poor choices on his part lead to disastrous consequences. 2D animation, hand drawn on paper, colored and composited with Digicel flipbook and Adobe After Effects.